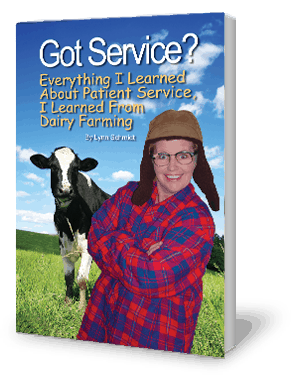 Here is a homespun look at a number of service topics that are fundamental to great patient care. Developed with the entire medical staff in mind, this fun, easy read can spice up even the most routine meeting. 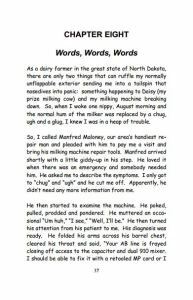 View a sample from the book.